Pet Tales is an online pet obituary and tribute gateway. It is designed for you, the pet parent, as a way to honor your pet’s life and share their story with others. 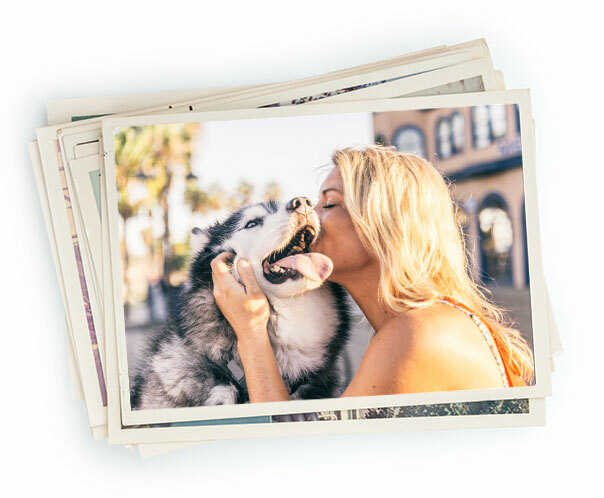 By sharing a Pet Tale, you will not only embrace the memories of your pet, but you will also create a permanent place for yourself, your family, and your friends to return to as you remember your faithful companion that brought so much happiness. Your pet’s story may be shared using words, pictures, video, and music and will be displayed on this national website for other pet lovers to view. Please feel free to page through our memory album below to read some of the tales shared by others.